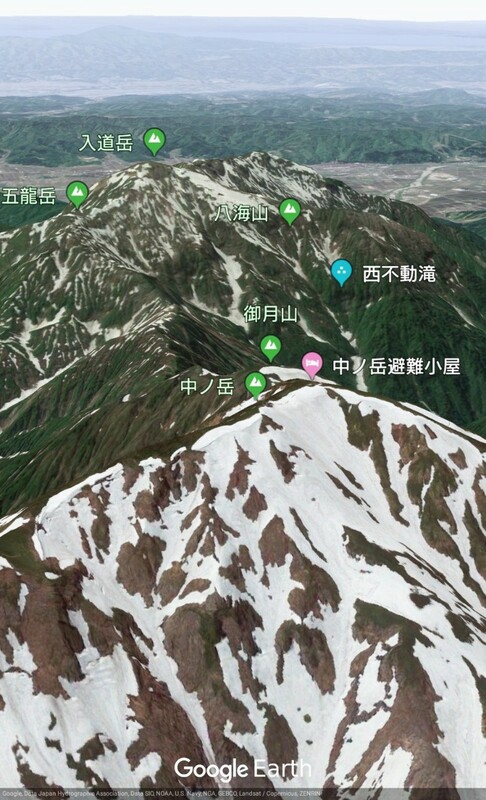 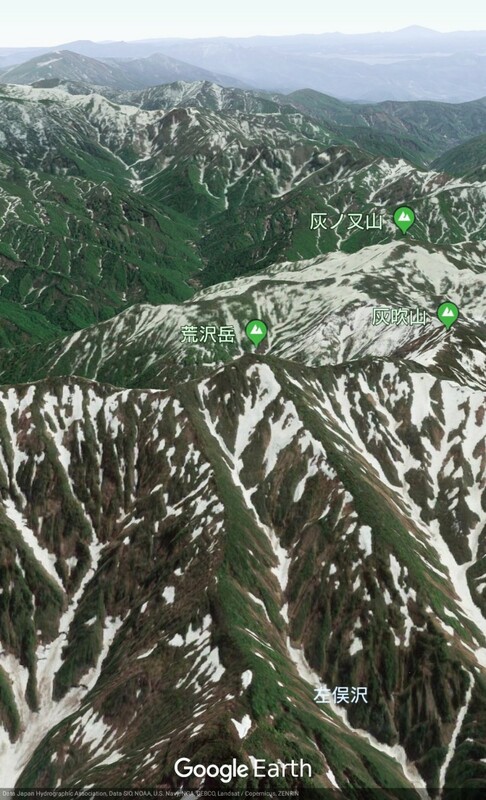 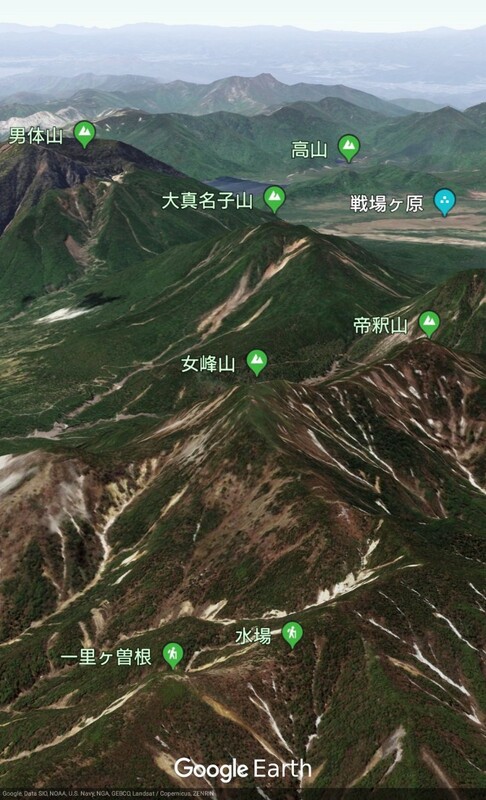 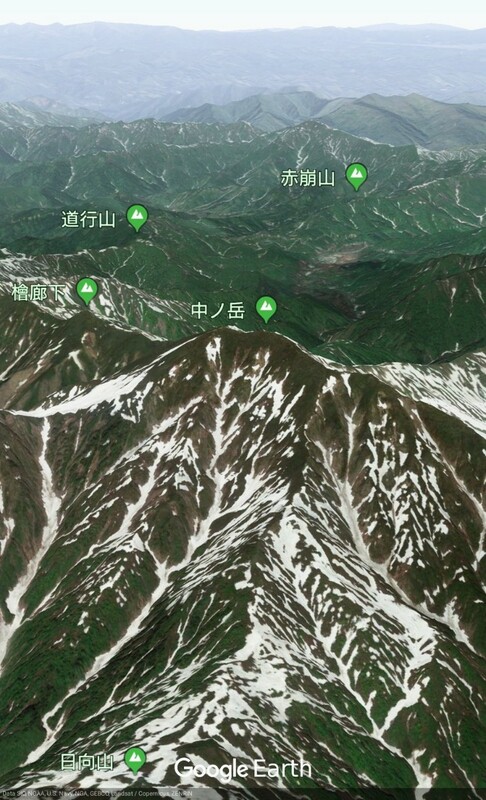 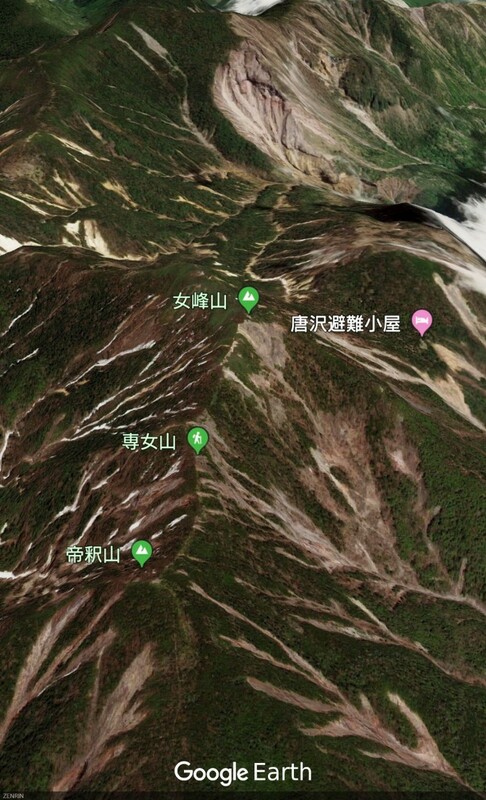 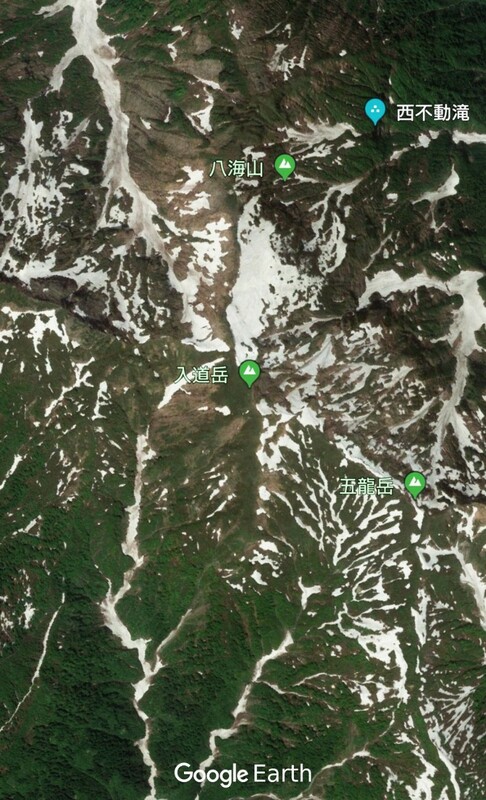 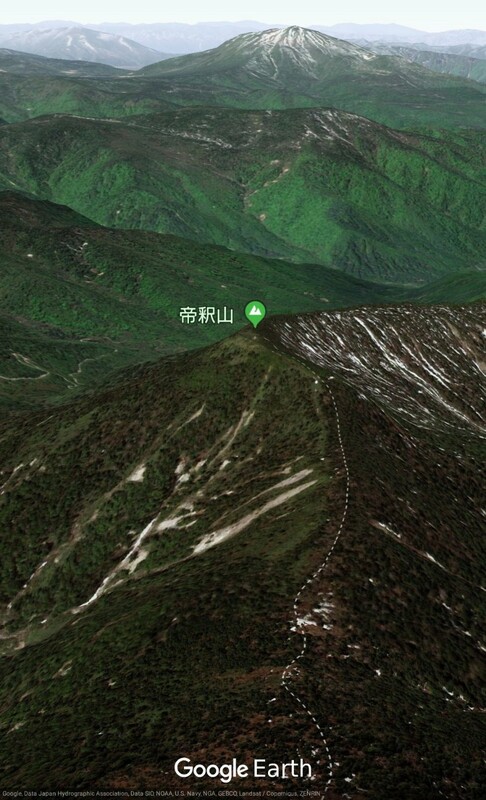 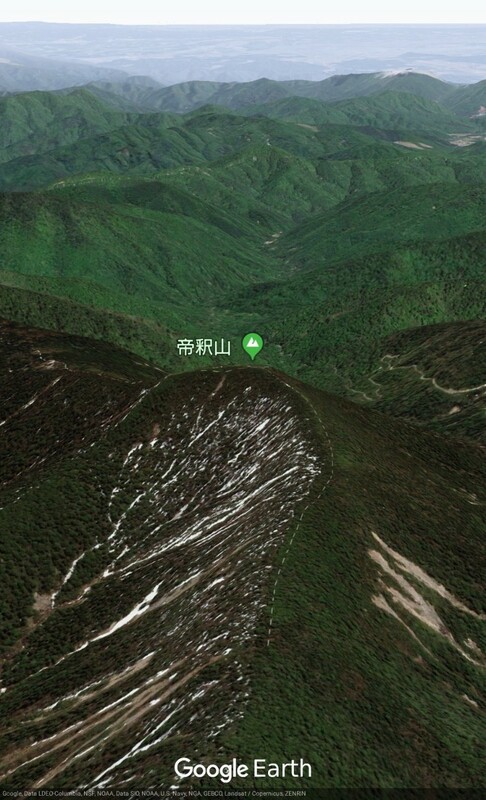 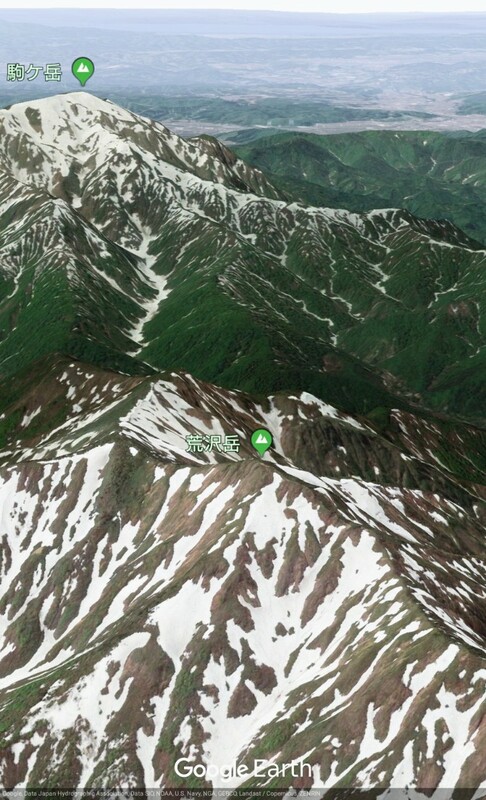 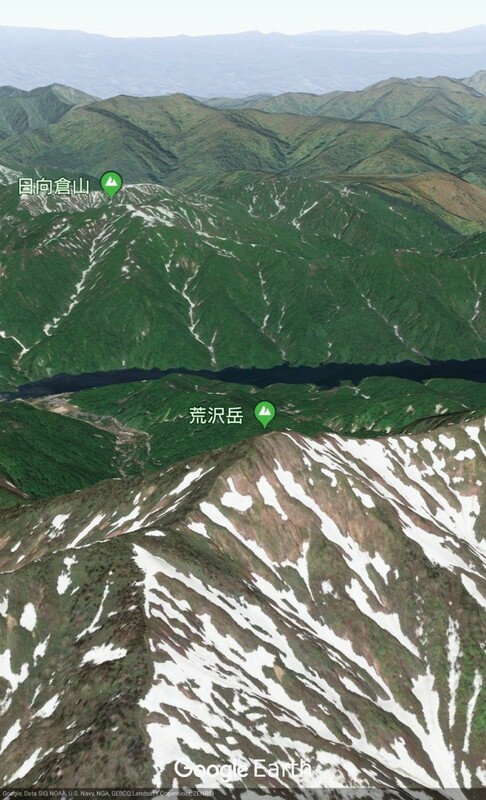 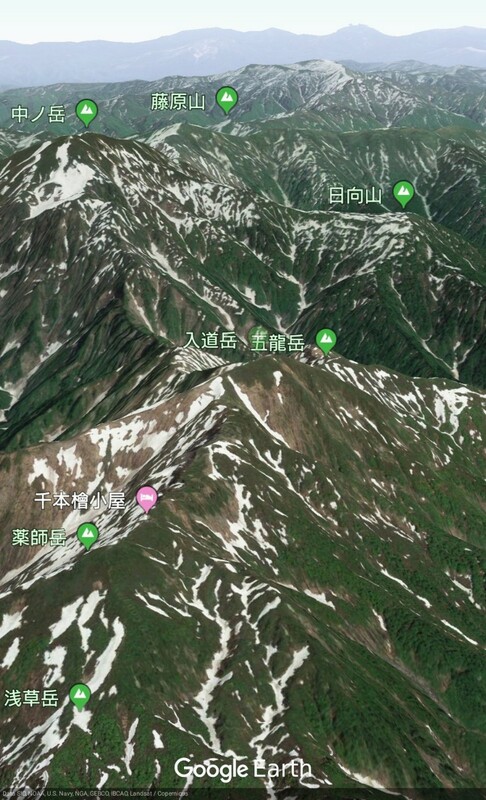 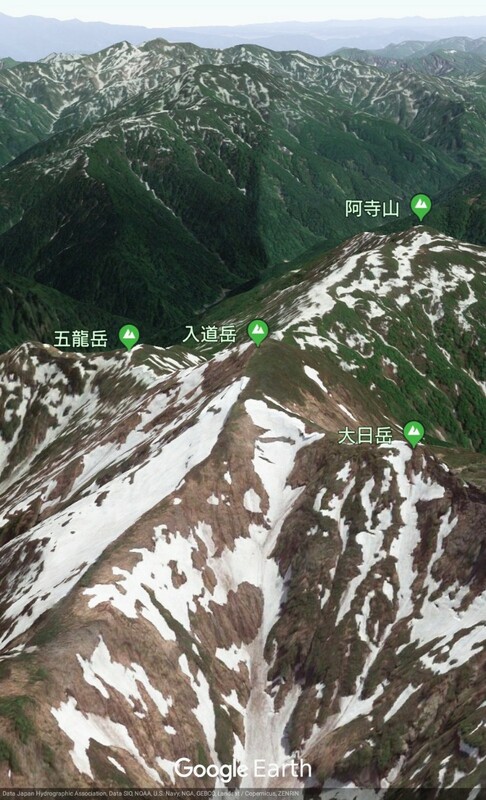 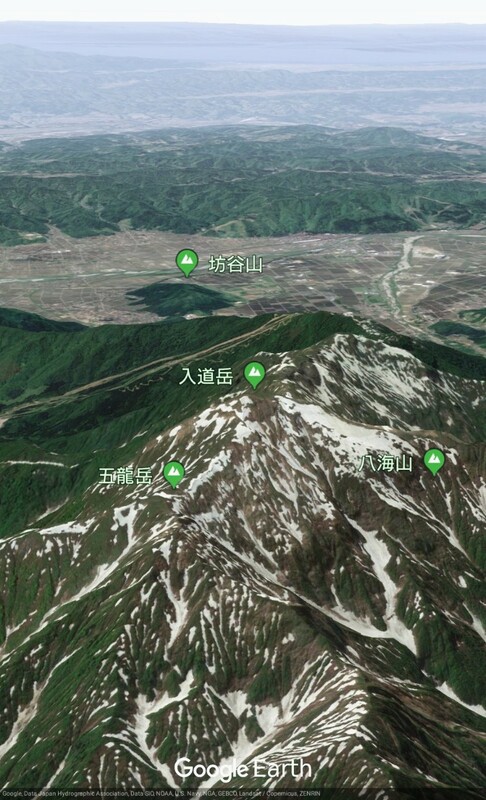 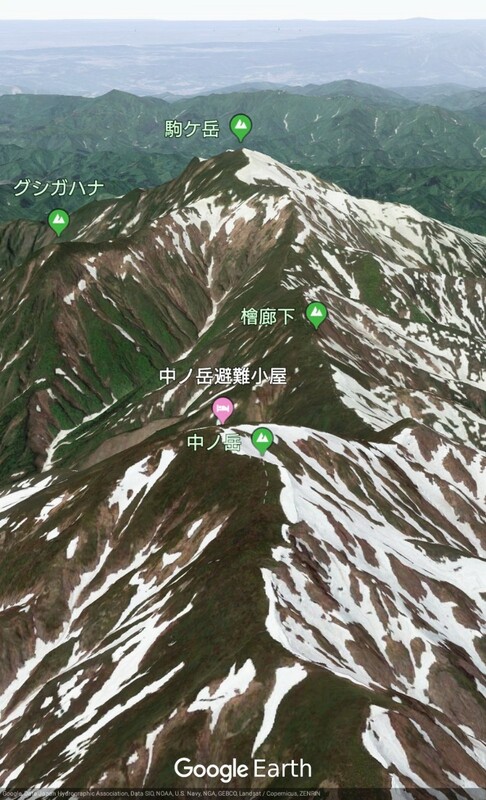 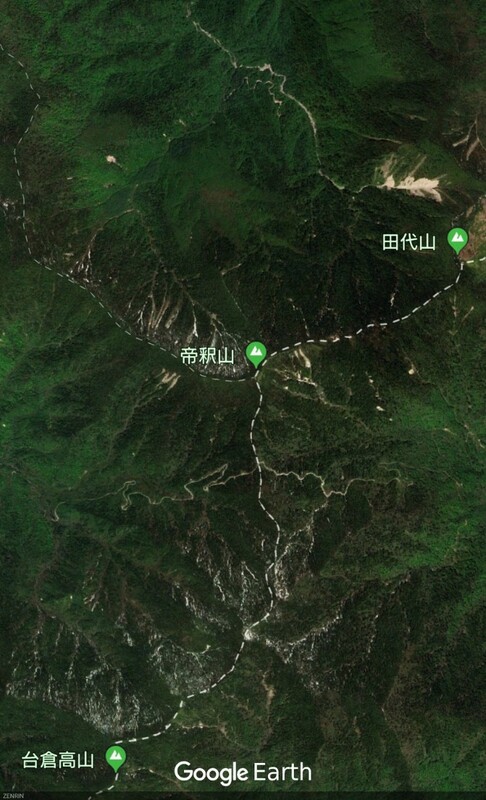 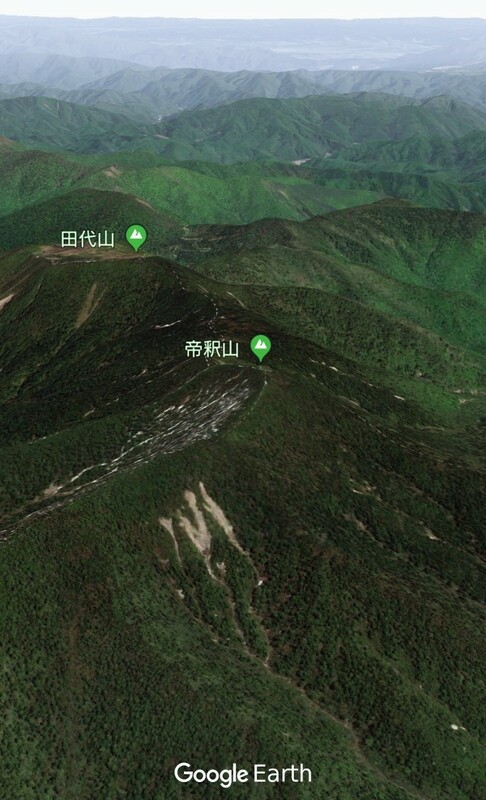 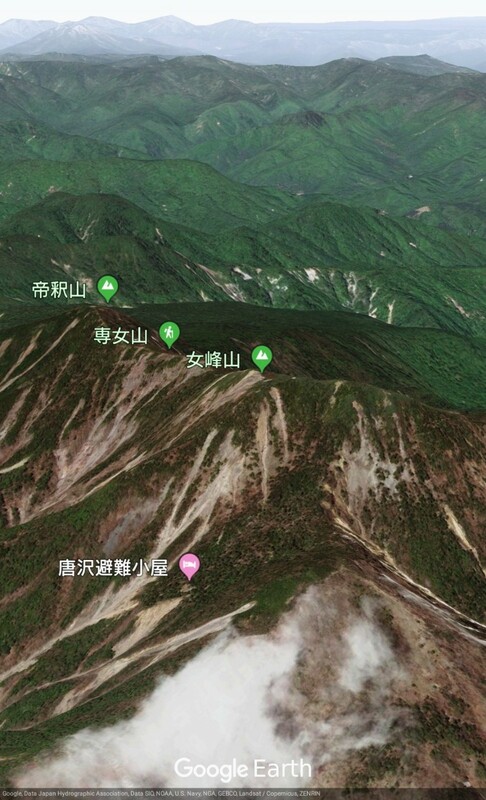 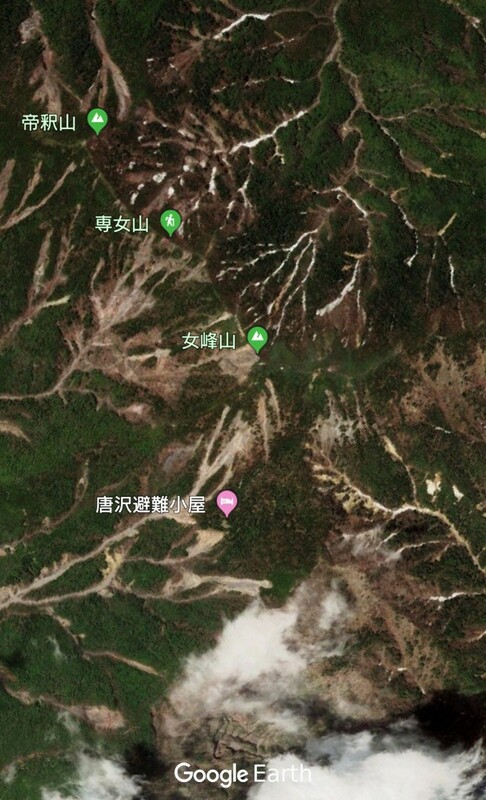 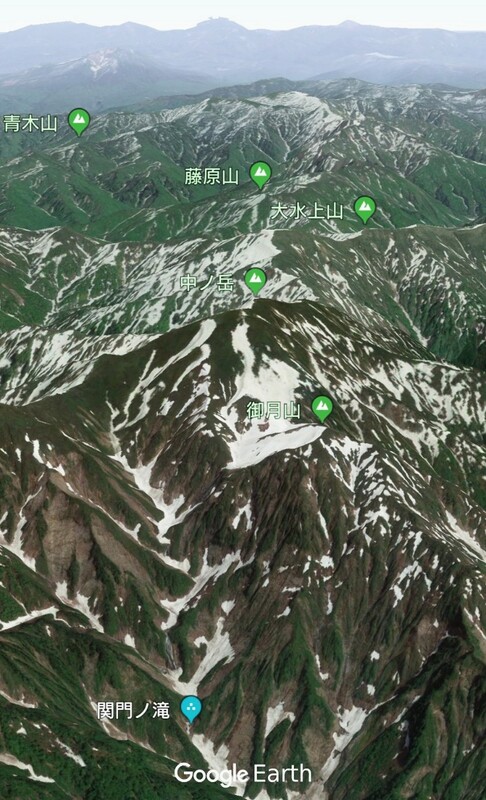 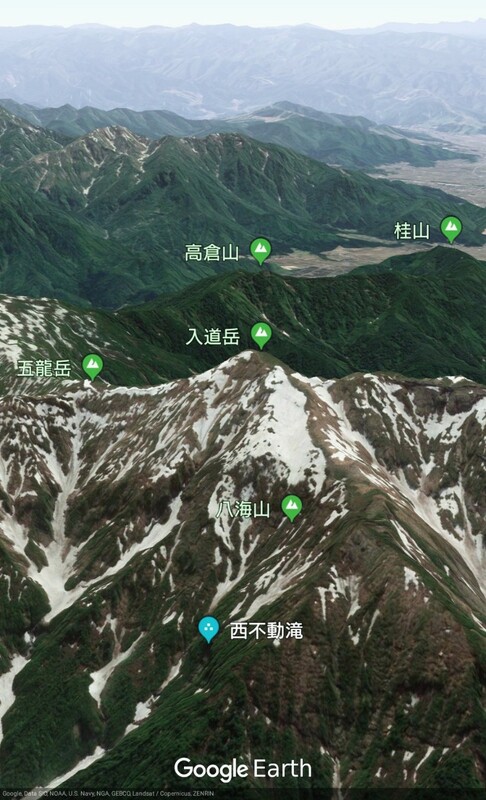 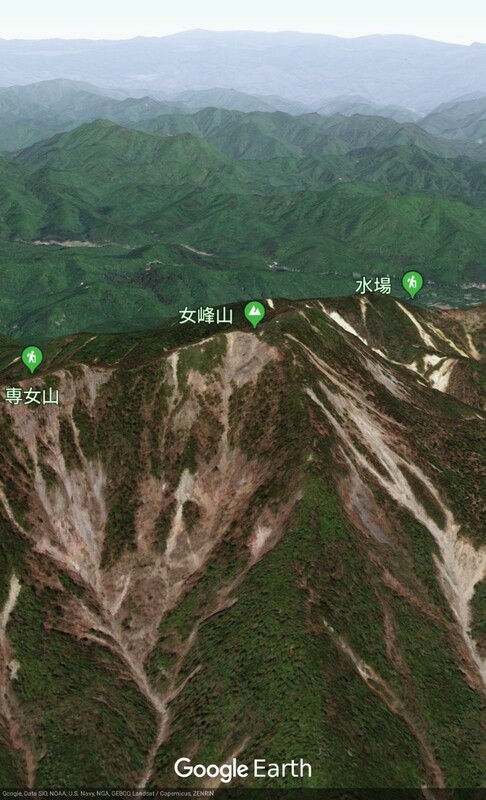 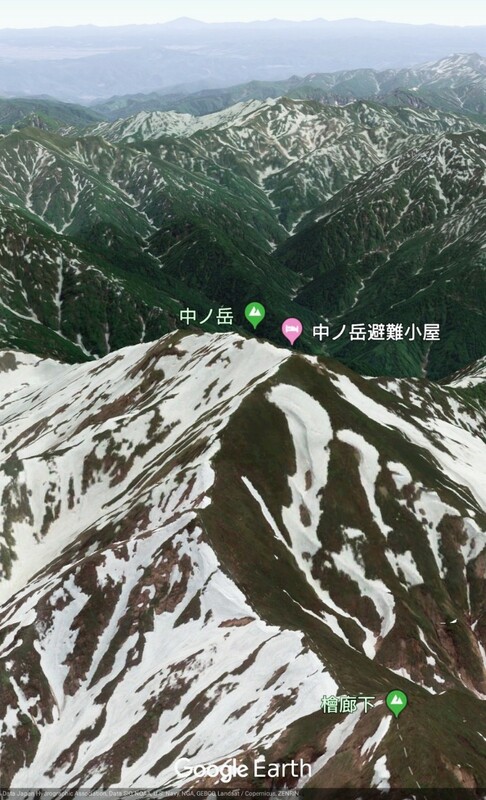 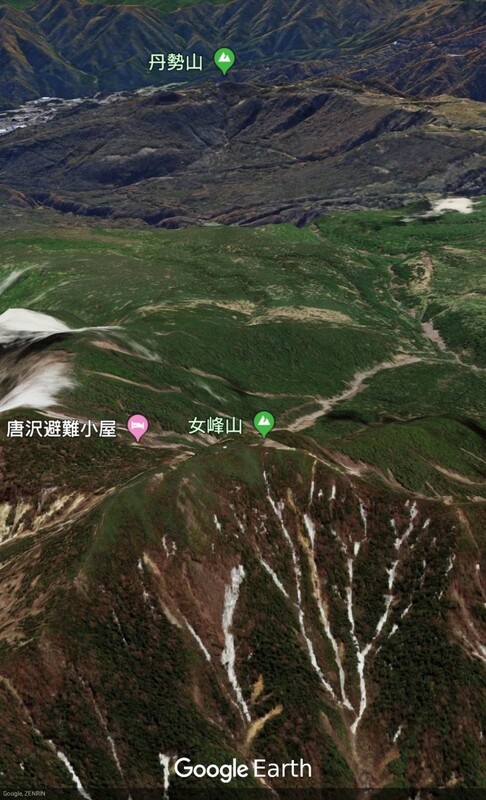 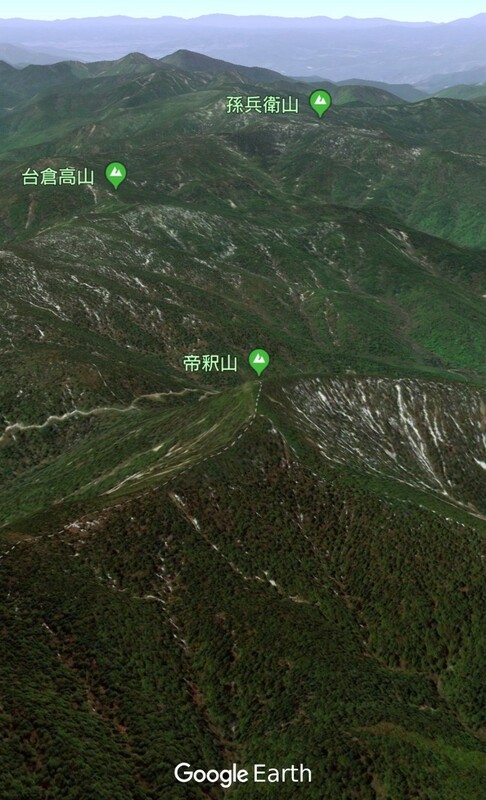 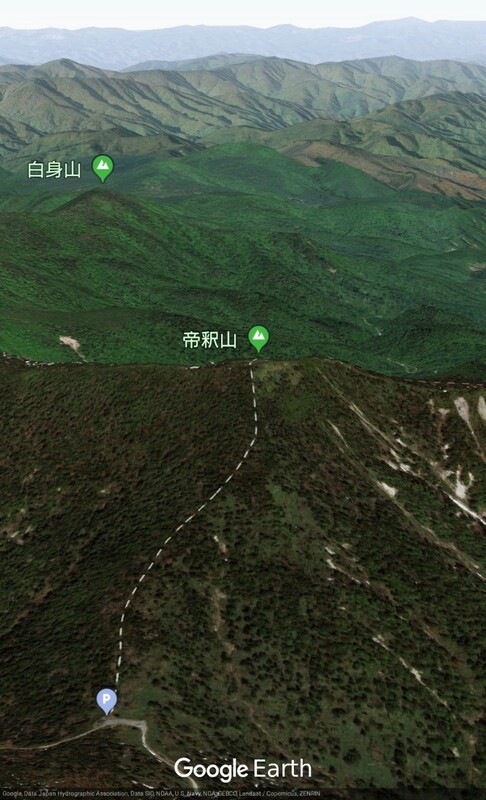 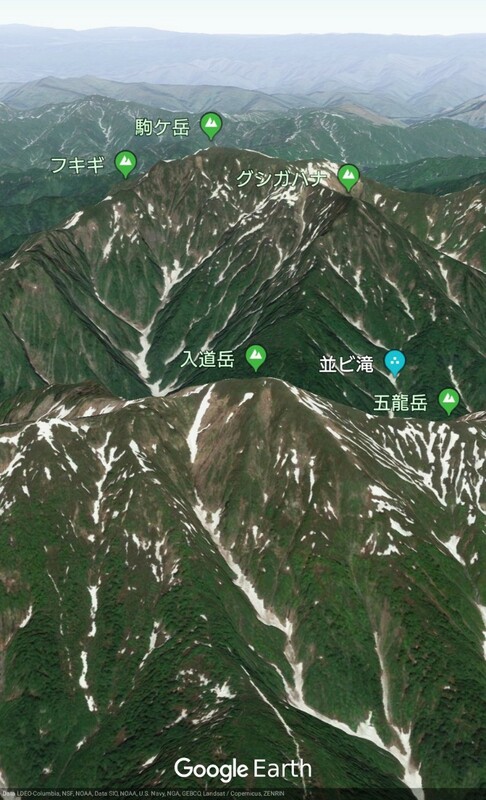 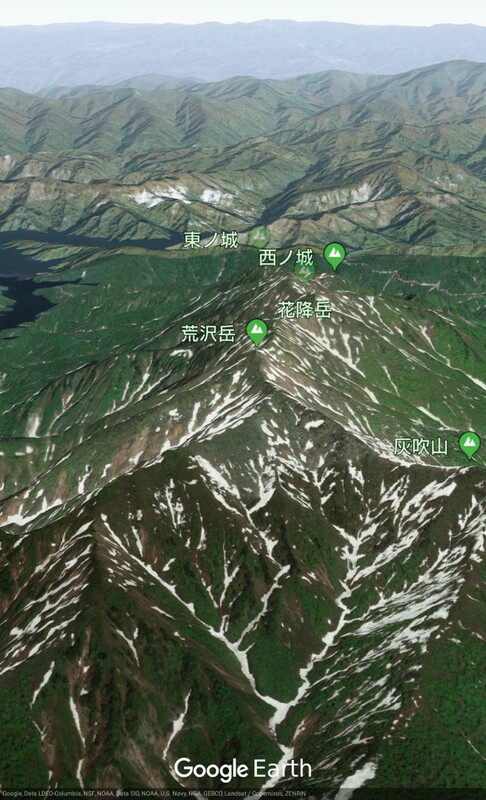 衛星写真で日本百名山の水晶岳を眺めてみよう｜Let's look at the satellite image of Mount Suisho, one of japan famous 100 mountains. 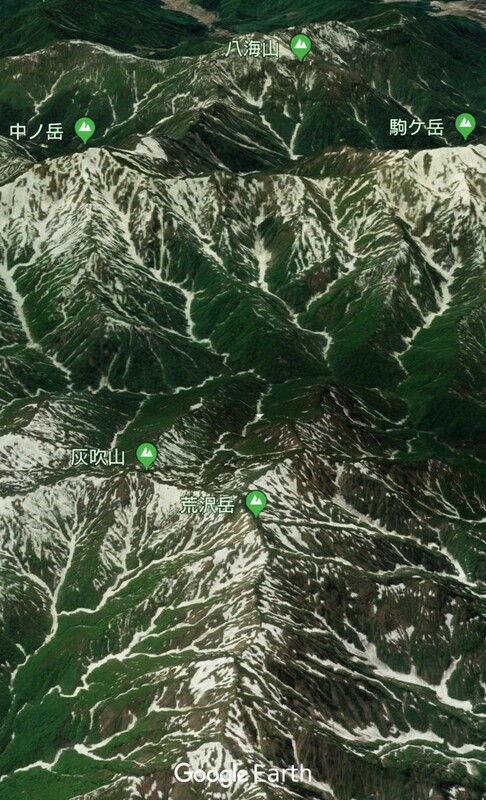 Let's look at Mount Hoverla in Ukraine by satellite image. 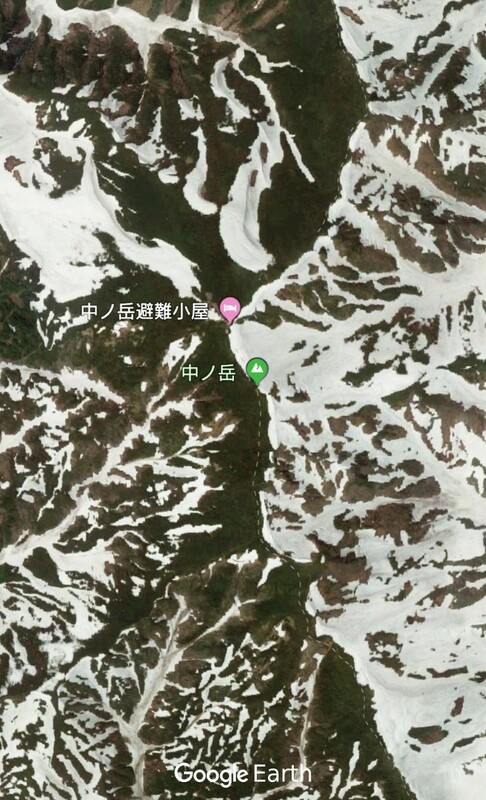 Let's look at Mount Chimborazo in Ecuador by satellite image. 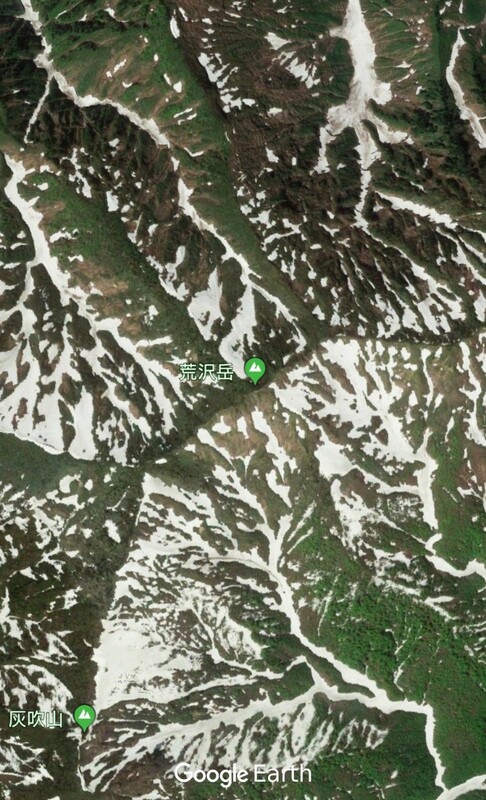 Let's look at Pico de Orizaba in Mexico by satellite image.